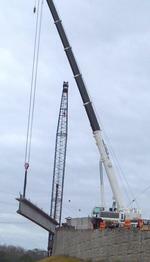 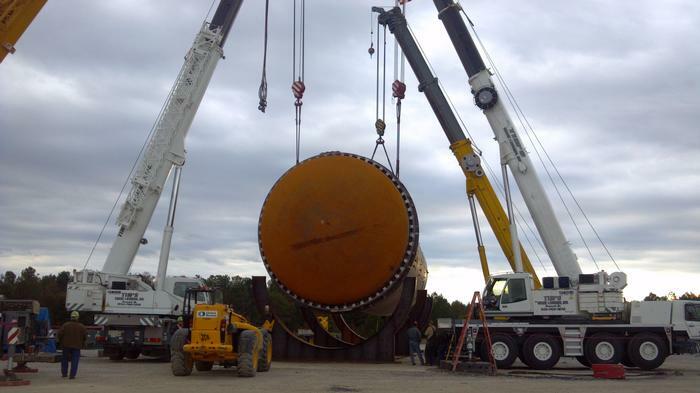 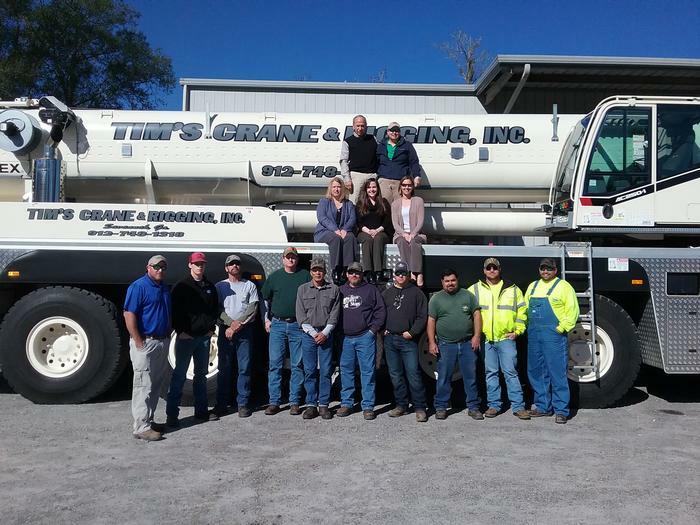 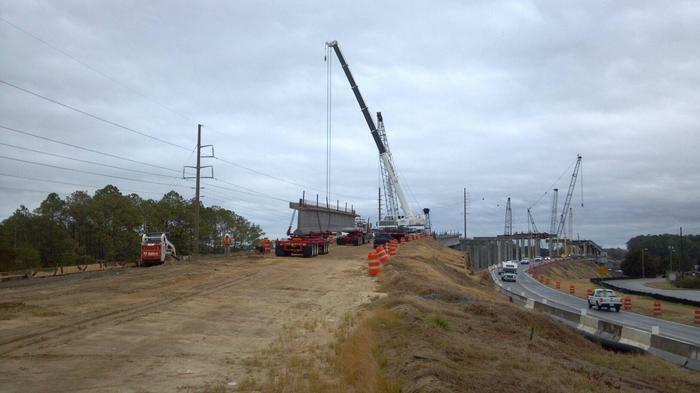 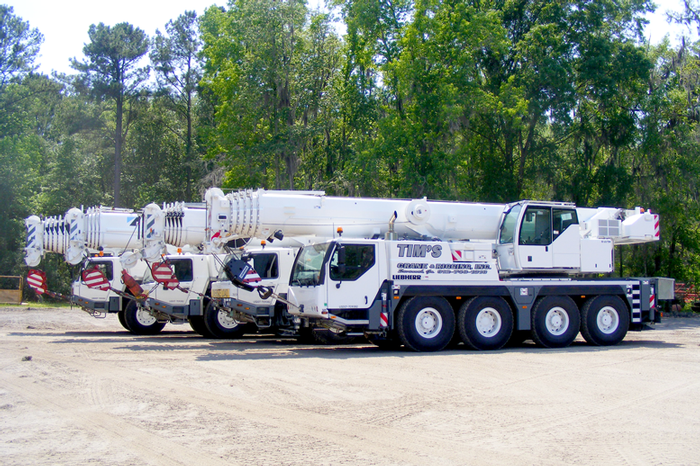 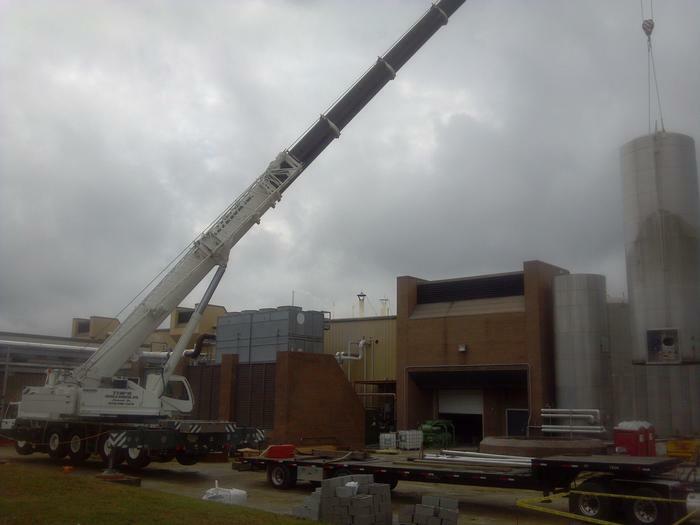 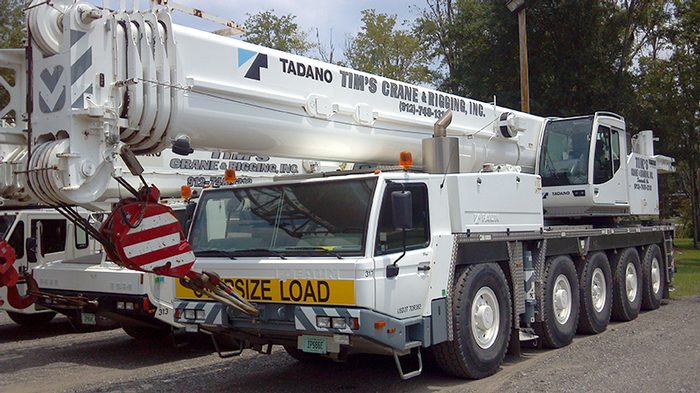 We have a large fleet of cranes to meet all your lifting needs. 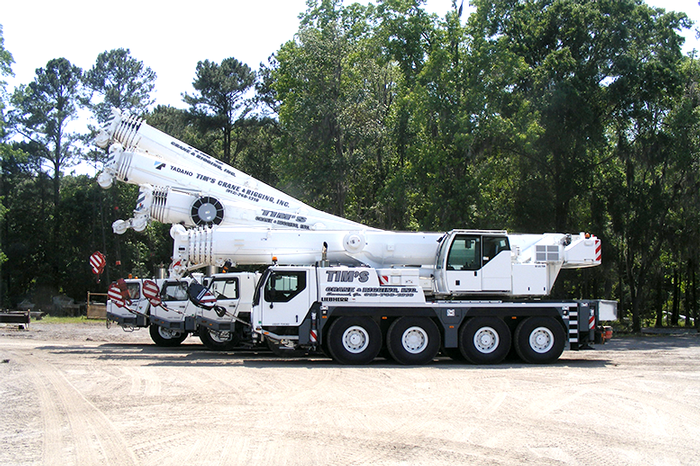 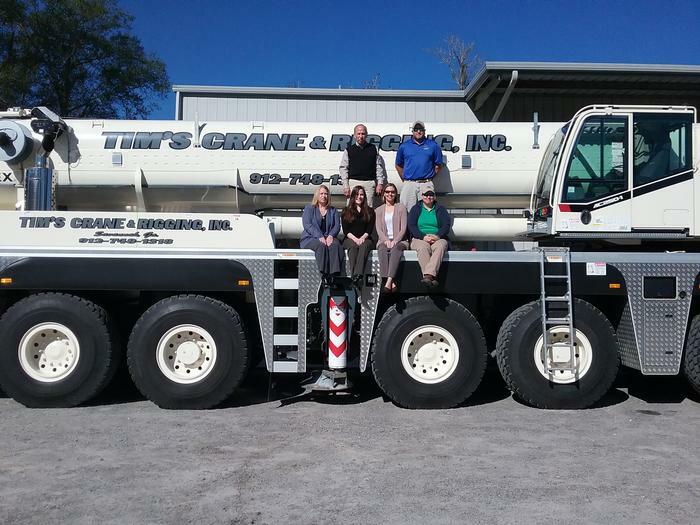 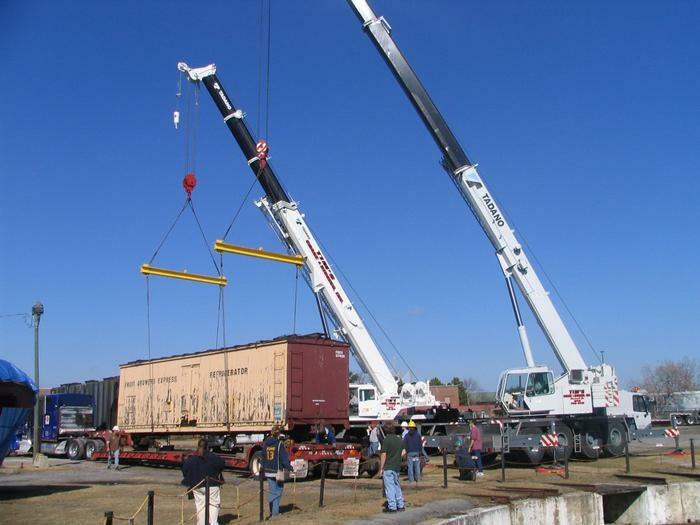 Our fleet consists of carrydeck cranes; Boom trucks; Rough Terrain Cranes also known as RT's; Truck Cranes; All Terrain Cranes also known as AT's to Convential Crawler Cranes. 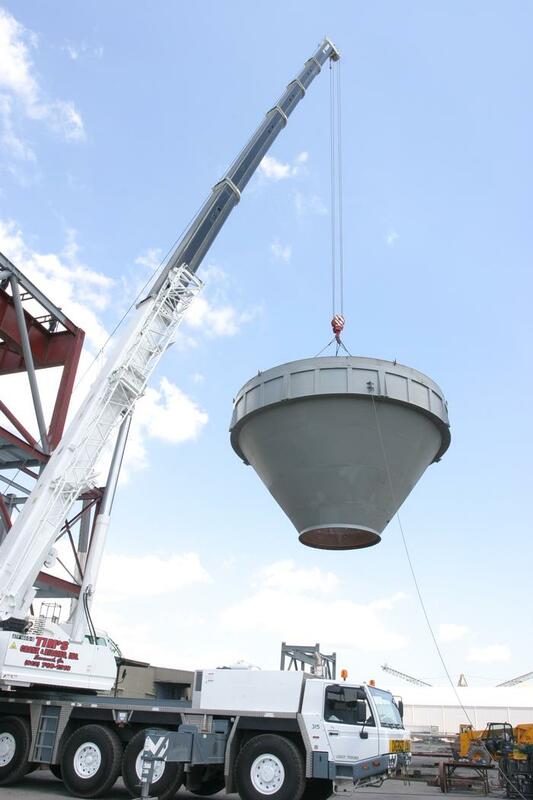 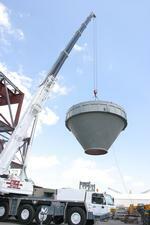 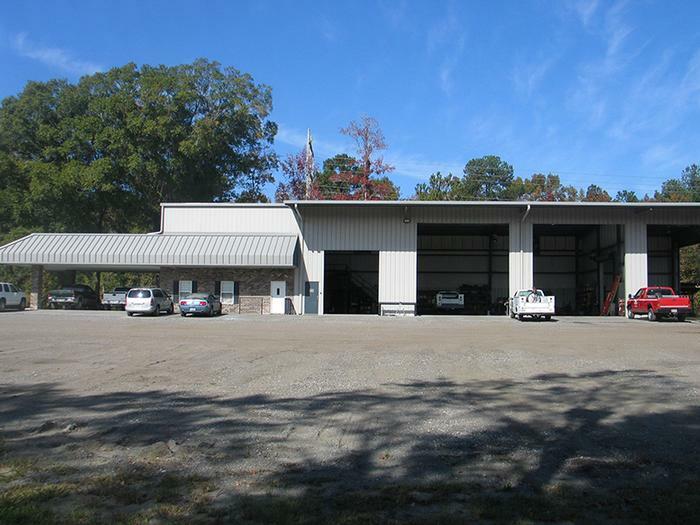 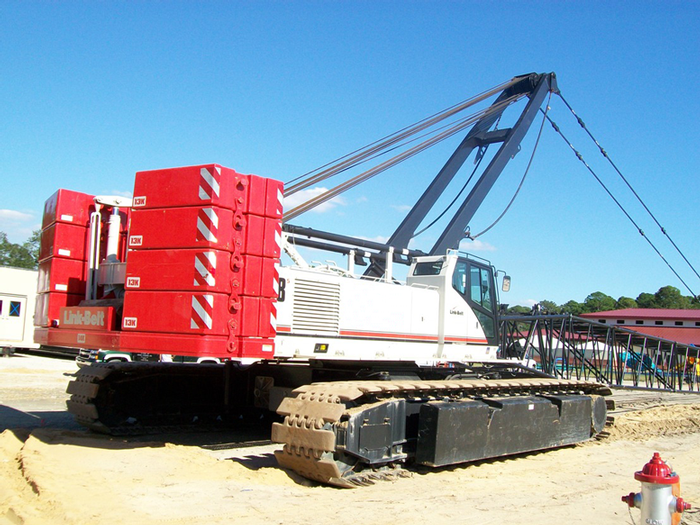 These consist of models from: Broderson, Altec, Manitex, Terex, Grove, Linkbelt, Tadano and Liebherr. 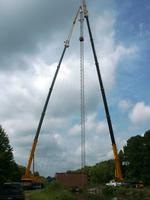 Not only will we provide you with a crane and operator to satisfy your lifting needs, we supply certified rigging. 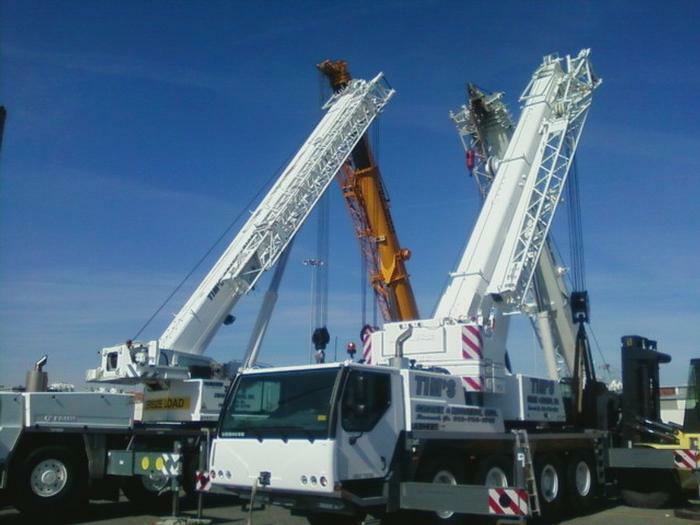 Customer service, safety and satisfaction are the hallmark of business and we deliver it in a fast, fair and cost effective way.